WHY AM I NOT LIVING THE LIFE THAT I WANTED AND DESERVED? We provide session guidance, supervision, life audits and life enhancement programming. ​Session guidance is the art of running a session based on an accurate assessment of what is needed - right now, as well as on the longer term formulating the processing theme and questions and seeing to it that the explorer reaches the ending point. 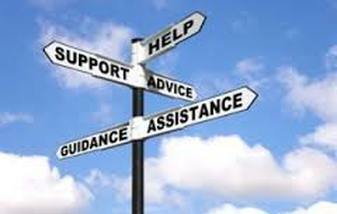 Supervision refers mostly to advising self explorer's who are working in solo sessions. Individual sessions can be booked with a professional. An individual program starts with an in-depth interview to uncover areas of stress. Sessions are usually scheduled in blocks of 10 hrs, ﻿﻿delivered ﻿﻿in 2-5 days. MGT professionals charge fees in the range of EUR 80-95 per hour. When doing solo sessions it is advisable to use the services of a processing supervisor. This is a professional who gives individual advice.